CARE was founded in 1945 when 22 organisations came together to rush life-saving CARE packages to survivors of World War II. 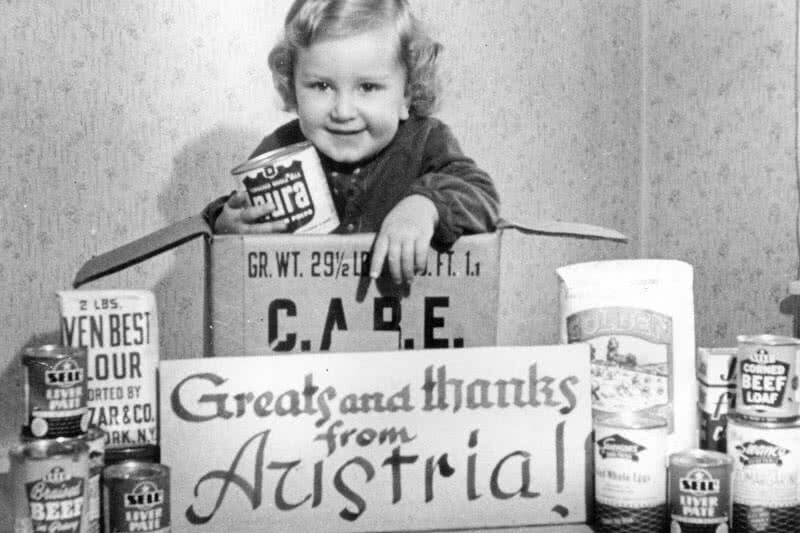 These packages contained food and basic supplies to families facing hunger and poverty in post-war Europe. As these countries began recovering, CARE’s work shifted from Europe to the developing world, including in Asia and Latin America. In the 1950s, CARE began using surplus food to feed the hungry in developing countries. Some 100 million CARE packages were sent over two decades. The following decade, CARE pioneered primary healthcare programs and in the 1970s responded to massive famines in Africa with both emergency relief and long-term agricultural projects. These days CARE International’s community development work spans 94 countries across regions including Asia, Africa, the Middle East and Latin America. Our work focuses on empowering communities to create their own lasting change. Many of us associate CARE’s work with helping communities in developing countries. But did you know that for some donors, charity began at home? 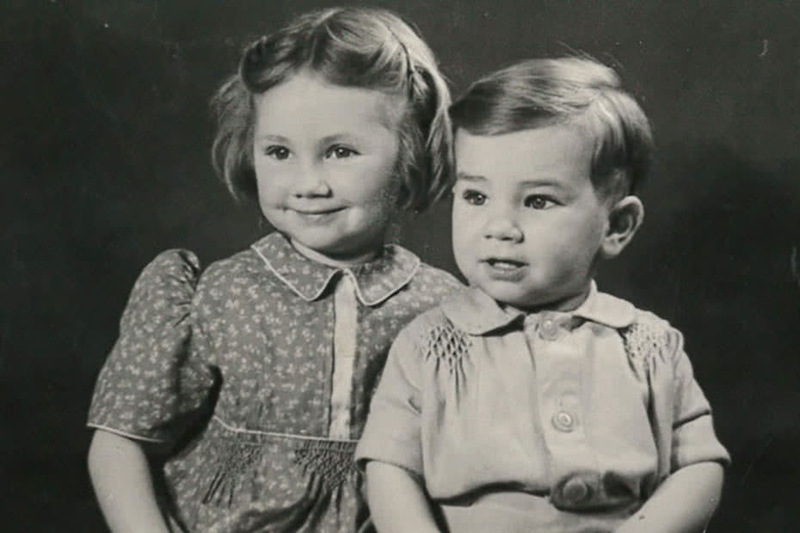 On the eve of CARE’s 70th birthday this 27 November, Gillian Roberts from the UK shares her story of how receiving CARE packages during her family’s darkest days helped to brighten her world. Did you know European nations were some of the first to receive international aid? Or that Ronald Reagan and Donald Duck have lent their voices to CARE’s poverty-fighting agenda? To commemorate our 70th birthday this 27 November, we look back on seven decades of CARE in pictures. Today CARE International is made up of members in 14 countries: Austria, Canada, Denmark, France, Germany, India, Japan, Netherlands, Norway, Peru, Thailand, the UK, USA and of course Australia. Creating one of the world’s largest independent humanitarian relief agencies. 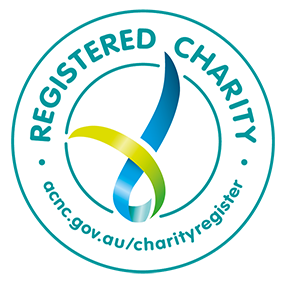 CARE Australia joined the CARE International family in 1987, led by former Prime Minister, the Rt Hon. Malcolm Fraser, AC, CH. With thanks to our generous supporters, in 2017, CARE Australia directly helped 2.1 million people across 28 countries including in response to 13 emergencies. Find out more by visiting our Annual Reports page.